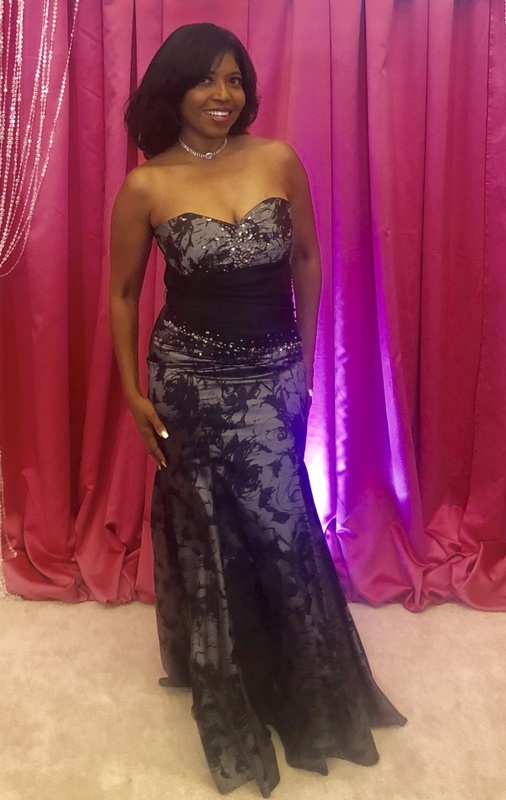 SILVER SPRING, MD (Jan. 10, 2018)- TV One is joining forces with a distinguished team of sponsors supporting the 49th NAACP Image Awards: Red Carpet Live! pre-show on Monday, Jan. 15 at 8.00 p.m. ET/7:00 p.m. CT and the subsequent live telecast of the 49th NAACP Image Awards on TV One at 49th NAACP Image Awards.Sponsors include Ford Motor Company, AT&T, American Family Insurance, Black Radiance, Curls, Disney Pictures, McDonald’s, Walmart and Toyota. “As we recognize black achievement on a day as auspicious as the Martin Luther King, Jr. holiday, TV One is proud to partner with a dynamic group of companies which understand the importance of representing the dream within their communities and across the nation,” said Rahsan-Rahsan Lindsay, TV One EVP of Ad Sales and Marketing. 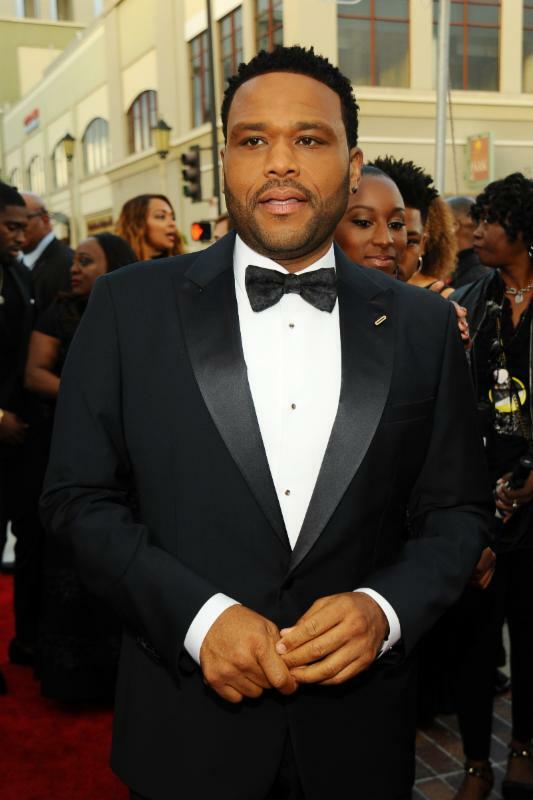 For the fifth consecutive year, TV One is the television home for the nation’s oldest and largest civil rights organization’s award show, the 49th NAACP Image Awards hosted by Golden Globe-nominated actor Anthony Anderson. Additionally, actor and TV personality Terrence J (Think Like A Man) will return to host and serve as one of the producers for the 1-hour live TV One Red Carpet Special with correspondent Tanika Ray (Extra) and chat with the stars as they grace the carpet at the Pasadena Civic Auditorium. The telecast will feature the latest, fully loaded Toyota Camry on the carpet. Toyota will also present the digital red carpet promotional category on HelloBeautiful.com. Following the arrivals, special guests will indulge on festive fair in the Walmart VIP Gold Room, complete with food, drinks and photographs to capture the occasion. 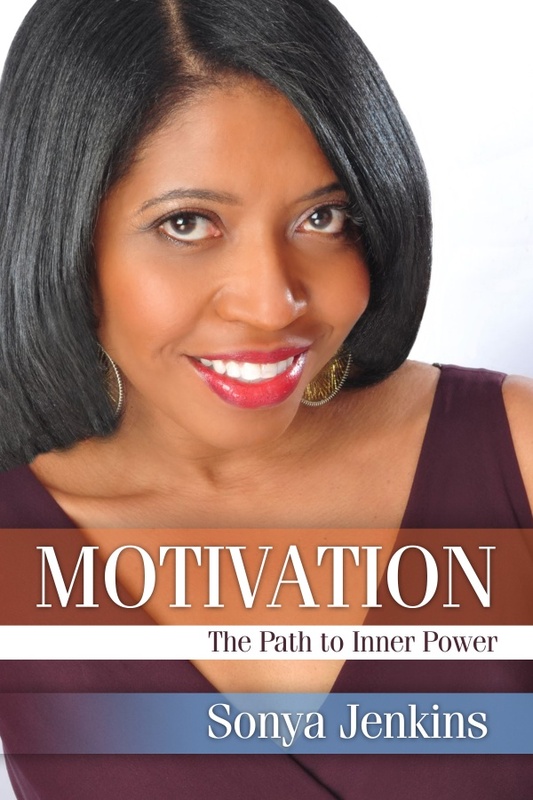 Ford Motor Company returns as the lead telecast sponsor to present the Backstage Pass, hosted by celebrity influencer Tai Beauchamp and comedian/actor/producer Chris Spencer. The in-show segments offer exclusive interviews with award presenters and winners throughout the night. Ford will also sponsor the Entertainer of the Year Award category, which boasts a tight field of nominees including Chadwick Boseman, Ava DuVernay, Bruno Mars, Issa Rae, Chance The Rapper and Jay-Z. McDonald’s has signed on as sponsor of the newly created “Music Makes A Difference Honor,” which recognizes exceptional individuals whose work and foundations strive to create a force of development, change and inspiration in the lives of our communities. The recipient is to be announced. Also, McDonald’s will sponsor the digital music recording promotional category as featured on HelloBeautiful.com. AT&T’s sponsorship of the Countdown Clock during the red carpet special will help build anticipation leading up to the live broadcast of the Awards show, while their support of the TV One after party with show participants, winners and other special guests will help continue the celebration after the last trophy is awarded. 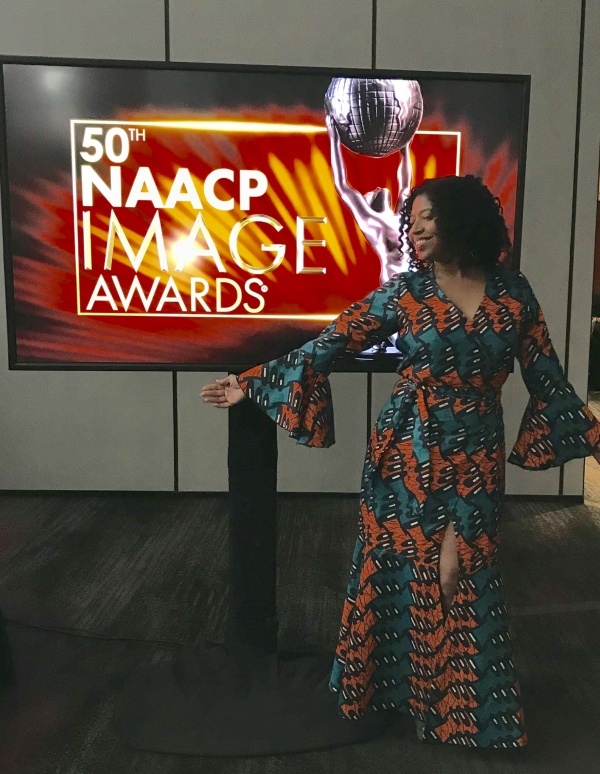 American Family Insurance and Black Radiance Curls will sponsor the first-ever NAACP Image Awards Red Carpet Fan Zone, where 100 lucky fans can watch their favorite stars walk the red carpet as well as experience all the glitz and glamour of the celebrity arrivals. Disney Pictures will build excitement for their new films A Wrinkle In Time and Black Panther with exclusive content from the upcoming releases during the telecast. 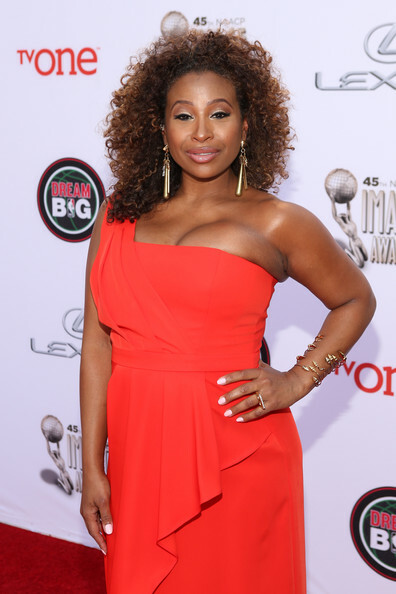 Beauty brand Black Radiance Curls will also sponsor activations on-site during the Red Carpet Live! pre-show. The NAACP Image Awards honors individuals or groups who promote social justice through creative endeavors and celebrates the accomplishments of people of color in the fields of television, music, literature and film. For the first time in its award show history, the public was invited to vote for their favorite nominees in 36 categories, which is certain to make for an even more meaningful win for this year’s honorees. 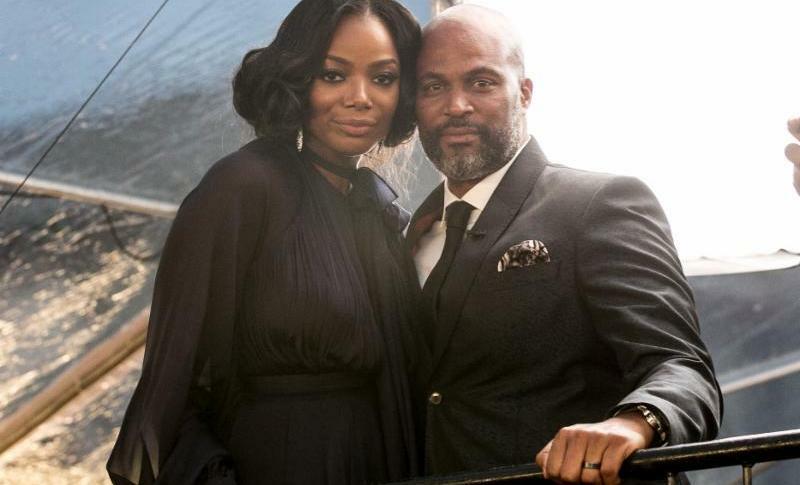 TV One will drive conversation around MLK Jr. Day and the 49th NAACP Image Awardsby encouraging its social audience to share how they ‘REPRESENT’ Martin Luther King Jr.’s dream today. 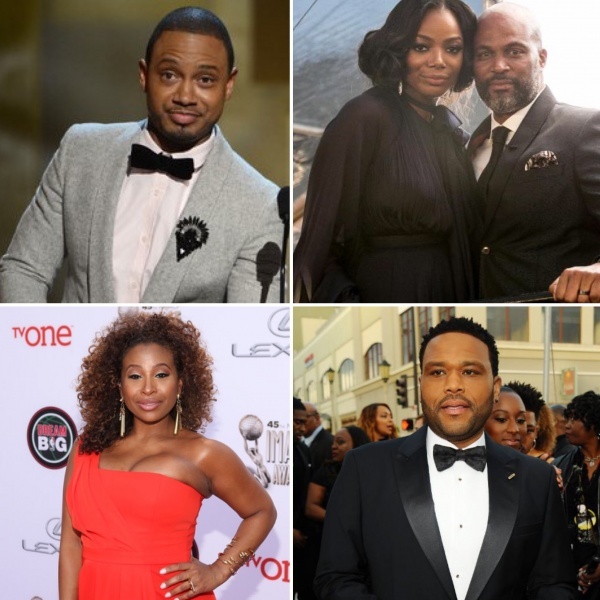 Nominees, celebrities, influencers, notable dignitaries and the social community will use the hash tag #RepresentTheDream to create an emotional and powerful campaign that will remind viewers of the power of “The Dream.” Viewers can find each thought-provoking #RepresentTheDream testimonial on www.TVOne.tv/ImageAwards or on Instagram during the Red Carpet Live! pre-show. For all information and latest news, please visit the official 49th NAACP Image Awardswebsite at http://www.naacpimageawards.net. Viewers can also join the conversation onTV One’s upcoming live telecast of the 49th NAACP Image Awards by visiting www.tvone.tv/imageawards and connecting via social media on Twitter, Instagram and Facebook (@tvonetv) using the hash tags #ImageAwards and #RepresentTheDream.